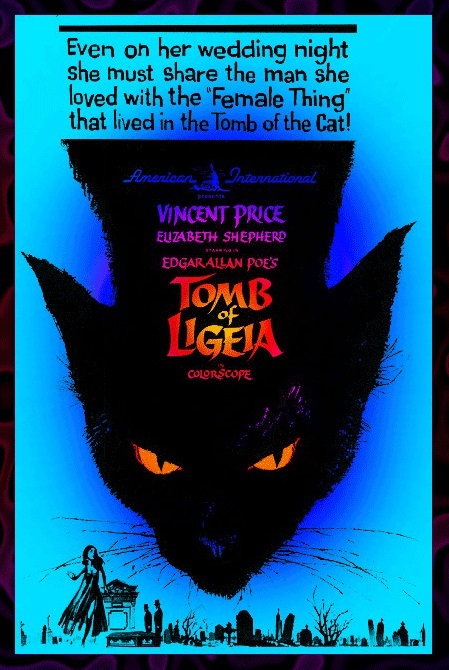 The Tomb of Ligeia is a 1964 American International Pictures horror film based on a story by Edgar Allan Poe. It stars Vincent Price and Elizabeth Shepherd and tells the tale of a man haunted by the spirit of his dead wife and her effect on his second marriage. It’s not one of the greatest movies ever made – not by a long shot – but it is one of my favorites. Low budget movies like this, designed to be shockers in the days before the rise of the slasher film and the special effects, CGI rich movies of today, relied on producing a heady atmosphere and twisted sense of doom to get the desired effect. This early horror genre made powerful use of Gothic settings, vibrant, if sometimes odd, color schemes and dynamic use of camera movement. The combination of good story telling and an authentic feel for the subject matter evoked a compelling psychological stimulus for people receptive to strange, unusual supernatural ideas. Four aspects of this movie really stuck with me and influenced a lot of my world view and decision making. First, the use of Egyptian and mystical symbolism resonated with me to the extent that the study of ancient cultures and civilization became a life-long pursuit. 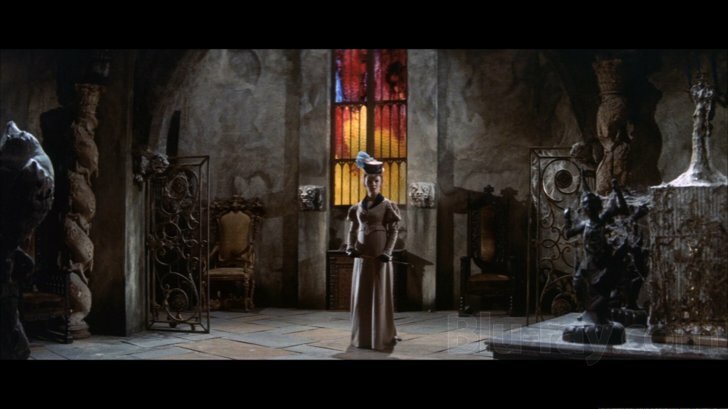 Archaeology, the ancient Near East, past empires, religions of the past, magic and occult themes have always been part of my psyche and movies like Ligeia touched and awakened my subconscious connections to these subjects. Third, when Vincent Price’s character proved himself to be an able hypnotist, it sparked within me, a deep and passionate interest in the subject and is one of the big reasons, I think, that I eventually pursued a career involving hypnotherapy. 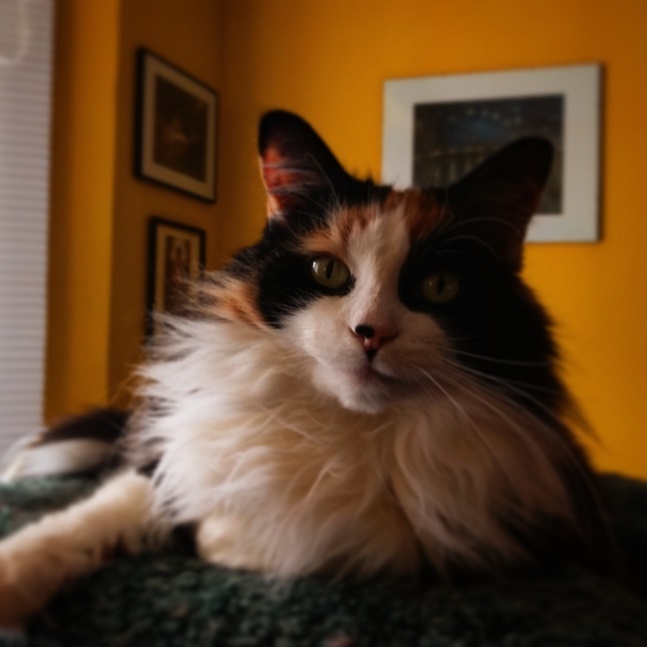 Finally, the movie had a great part for a cat – and if there’s a cat in a movie, especially a cat with a powerful, charismatic personality, I’m going to love that movie. Cat’s are the best! Old Hollywood had a lot more going for it than the repetitive crap being produced today. I miss the old movies.